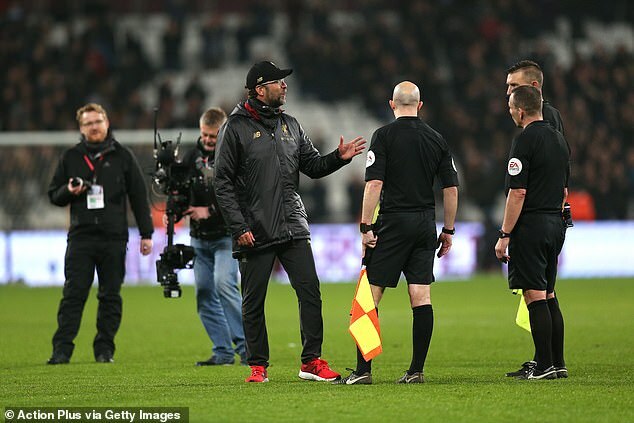 Klopp was livid with Friend’s display in Liverpool 1-1 draw with West Ham last week as he claimed that the referee was biased towards The Hammers in the second half to make up for Liverpool’s first-half goal, scored by Sadio Mane, being offside. As reported by The Sun, Klopp said: “I heard our goal was offside, I’m pretty sure the ref knew that in the second half. Following his comments, Klopp was contacted by the FA, with the Liverpool boss having until Friday to explain his actions. 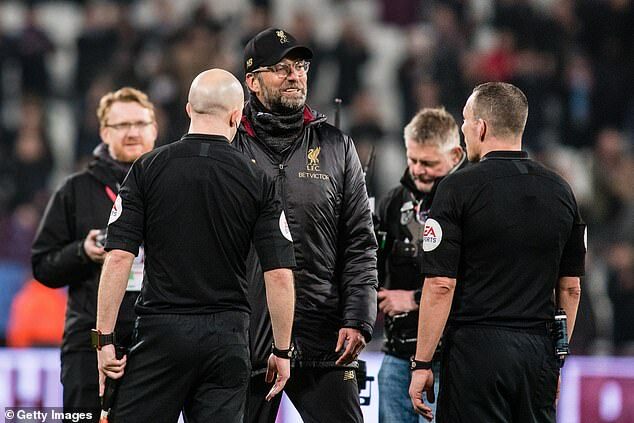 Given that Klopp didn’t ask for an extension, the FA must decide by Wedneday whether to charge Klopp with misconduct for implying bias or attacking the integrity of the official. Meanwhile, Klopp is facing a defensive crisis ahead of next week’s Champions League clash at home to Bayern Munich. 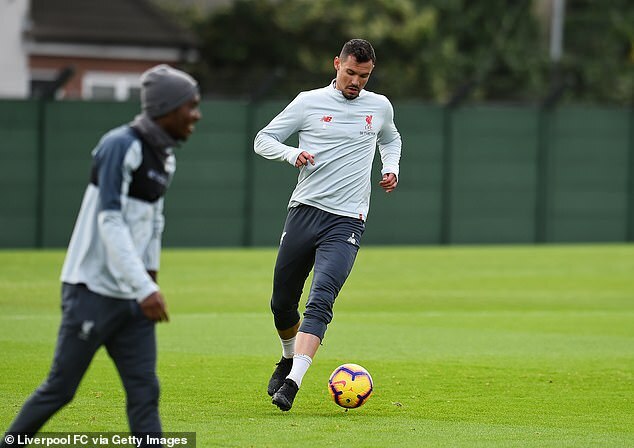 Virgil van Dijk is suspended for the first leg of the last-16 tie, while Dejan Lovren faces a battle to be fit as he struggles with a thigh injury. As reported by The Mirror, Klopp may have to deploy Joel Matip and Fabinho at centre-back against Bayern. Fabinho has been struggling with a muscular problem but should be fine to feature. However, there is some positive news for Liverpool on the injury front, with Alex Oxlade-Chamberlain back in training with the squad following his injury nightmare. The England international hasn’t played since April 2018 because of a serious knee injury. Next article[Société] 🌱 Mon île en vert – Au revoir plastiques, bonjour carburants moins chers !